The Tes Schools Awards, celebrates the extraordinary commitment, quality and innovation shown by teachers and support staff across the UK. 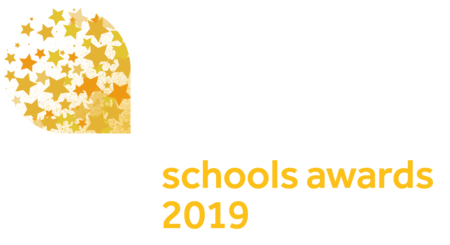 Tes would like to hear about the teachers and teams within your school who are raising the standards of education and making a positive impact on the personal and academic success of students and the wider community. The awards have 19 categories, including primary school, secondary school, headteacher and healthy school. New for 2019 are the Teaching Assistant of the year and School Business Manager of the year awards. Entry is free and open to state and independent schools in the UK. 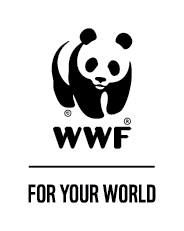 Submit 500 words on why you deserve to win by midnight Sunday 17 March 2019. The winners will be revealed at our gala awards evening at the Grosvenor House Hotel, Park Lane, London on Friday 21 June 2019.